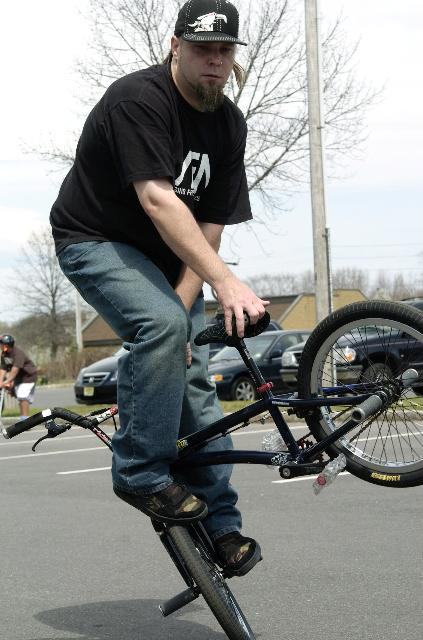 Just got a video from the main man in charge of promoting Flatland BMX in New Jersey. 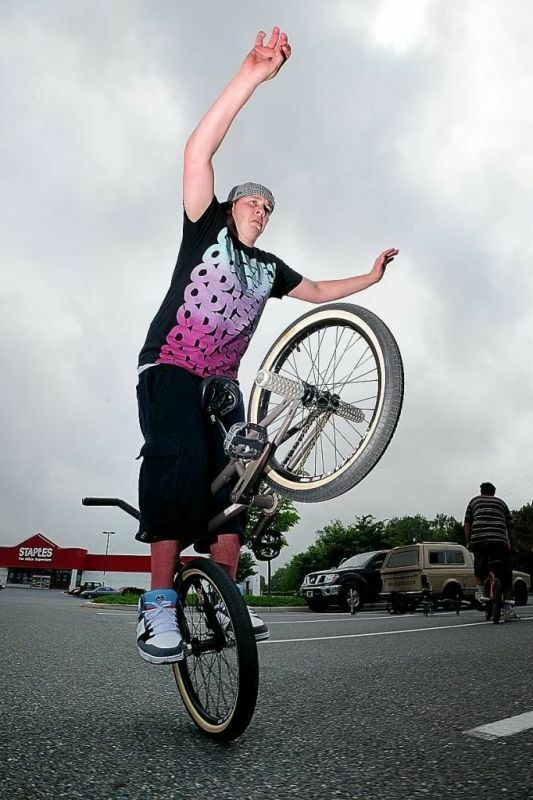 Bud “Budz” Wingren just dropped a little edit on Vimeo from the last flatland gathering there. Scope it and come on out to Asbury on the 17th for a chill time. Thanks to Bud for the vid!